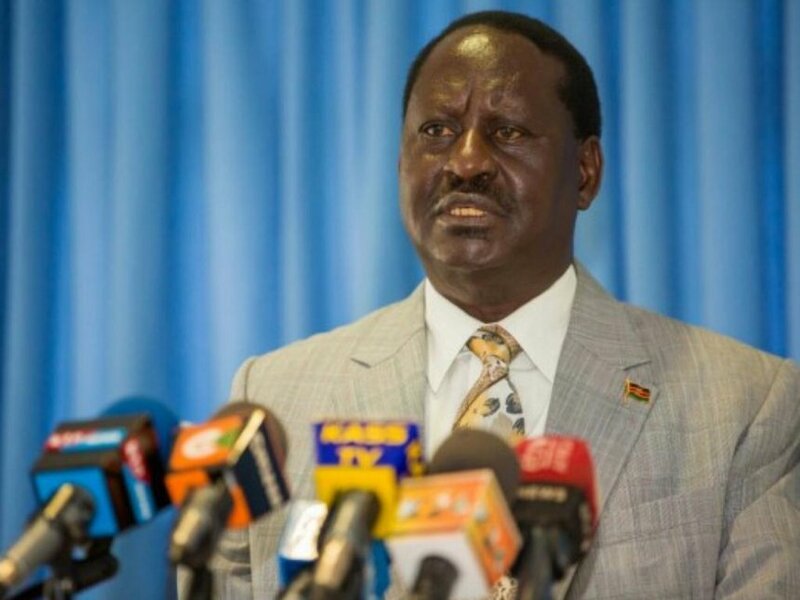 NASA presidential candidate Raila Odinga has rejected the date set for presidential elections, saying he was not consulted. upcoming election it might mess it up. He also added that even if KCPE and KCSE results are postponed, the students will still sit for the same. IEBC has scheduled the election for 17/10/2017,the same date KCSE was set to begin.